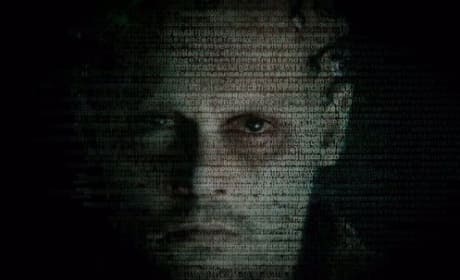 Transcendence stars Johnny Depp as a scientist who uploads himself to a computer when he's on the verge of death. 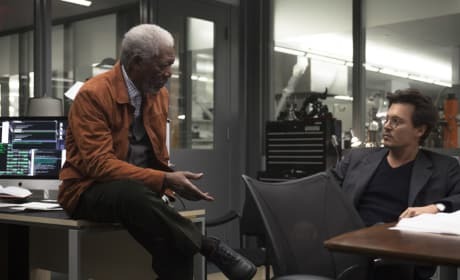 Our Transcendence review finds what should be a timely thriller, merely just looks good. A Haunted House 2 is a scary movie spoof that barely scratches the surface of horror-hilarity potential. Marlon Wayans is back again, but our A Haunted House 2 review feels like it is too much, too soon. 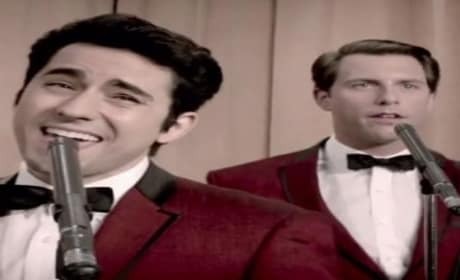 The first trailer for Jersey Boys is here! 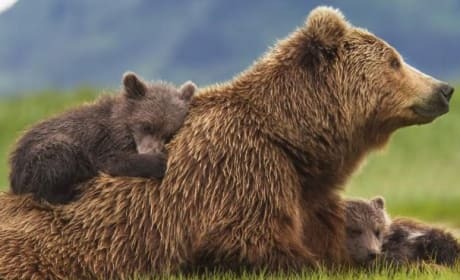 Clint Eastwood directs the big screen version of The Four Seasons story that started as a Tony Award-winning musical. Cuban Fury Review: Nick Frost Sizzles at Salsa! Cuban Fury is star Nick Frost's chance to shine! The story of an overweight salsa dancer trying to win Rashida Jones' heart truly moves you, our Cuban Fury review reports. The cast of Transcendence talks about where they think technology will take us, and whether it's a good or bad thing. Kate Mara, Morgan Freeman, Paul Bettany and Rebecca Hall talk Transcendence and its timely scope. The Quiet Ones Exclusive Giveaway: Win Amazon Gift Card & Movie Swag! The Quiet Ones is a horror flick landing in theaters on April 25 that is scarily based on true events. To celebrate the Jared Harris and Sam Claflin starring film, we have an exclusvie giveaway! 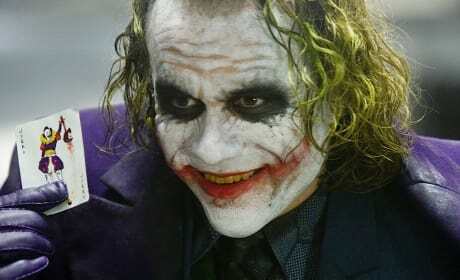 17 Craziest Movie Characters: Insane in the Membrane! 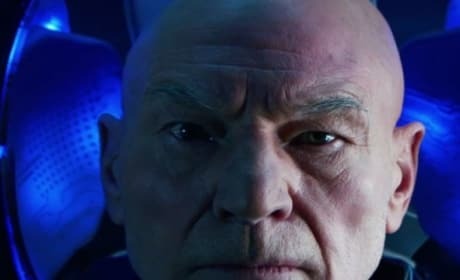 Crazy movie characters are an interesting bunch -- they become part of film history because we love them in some strange way. We present 17 of the craziest movie characters of all time. 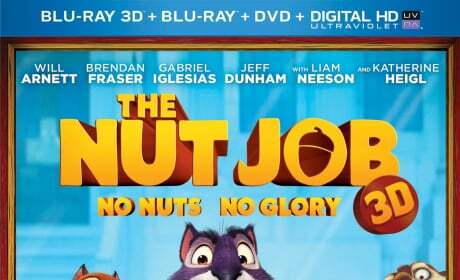 The Nut Job DVD Review: Nutty Fun for Kids! The Nut Job lands on DVD and Blu-Ray and is a must-see for the youngest viewers out there. Will Arnett and Katherine Heigl voice squirrels who are trying to secure nuts for the winter, at any cost. 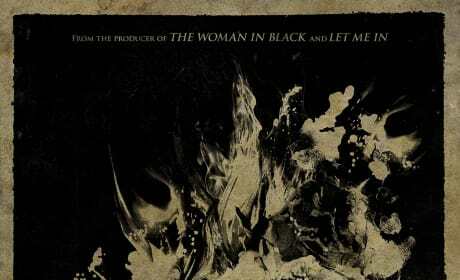 Maleficent Featurette: Go Behind the Scenes With Angelina Jolie! Go behind the scenes of Maleficent with Angelina Jolie and Elle Fanning. We learn what makes Maleficent so evil. 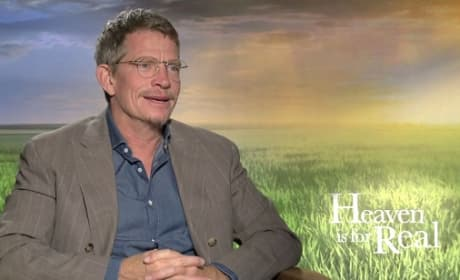 Thomas Haden Church talks exclusively about appearing in a movie about strong faith -- Heaven Is for Real. It is something that is a huge part of Church's life.